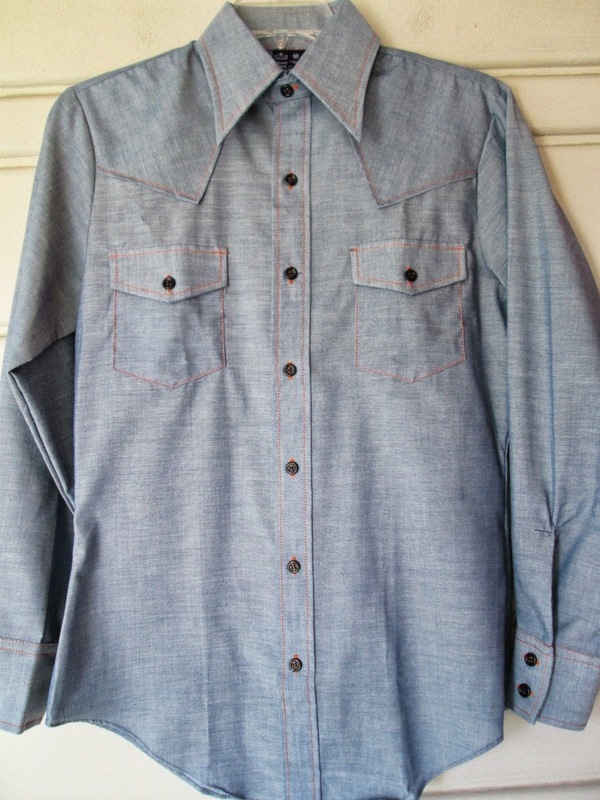 Damn me but this shirt from Topo Designs looks like a recreation of a Sears Western vintage number I have - so good. 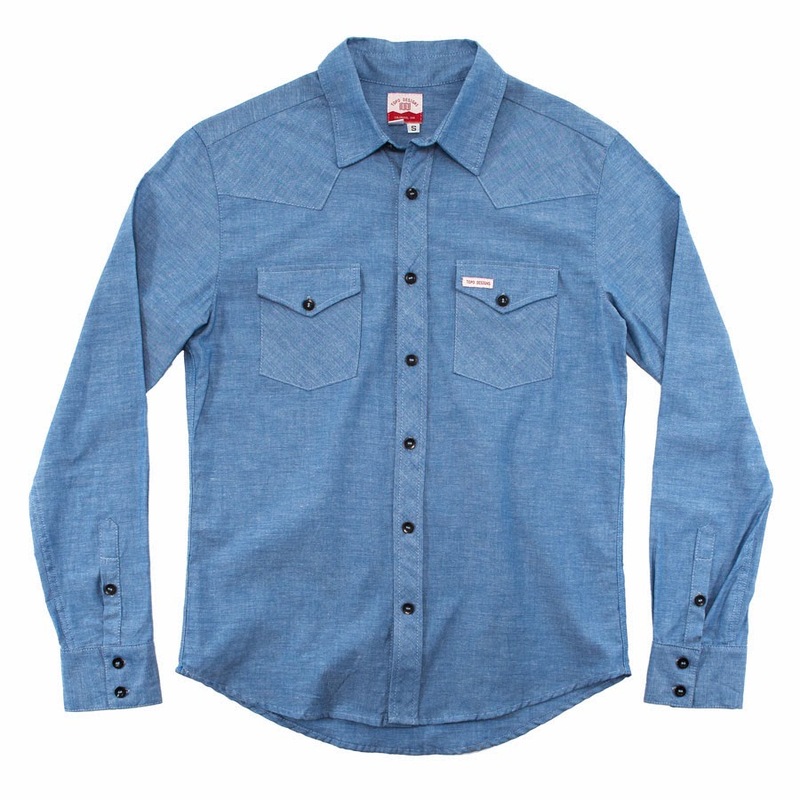 100% cotton chambray, made in Colorado - Topo HQ. Vintage Sears version below via ebay.